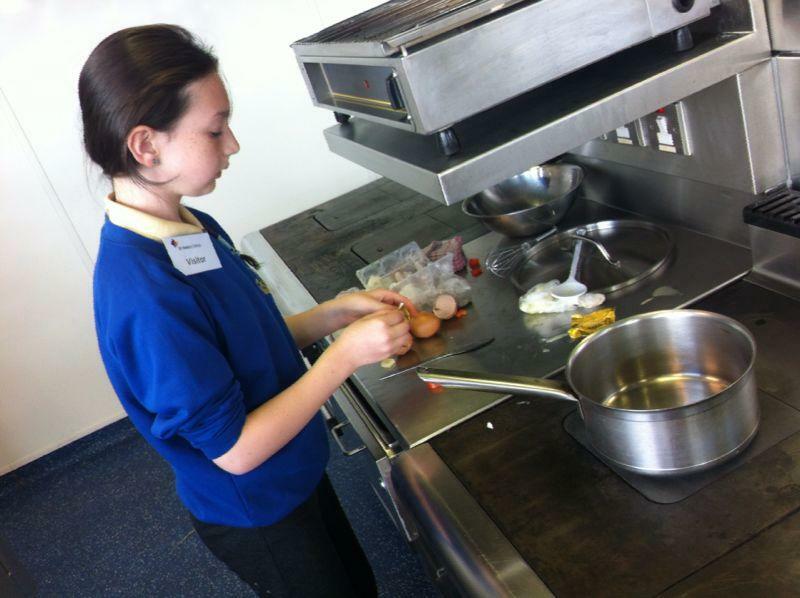 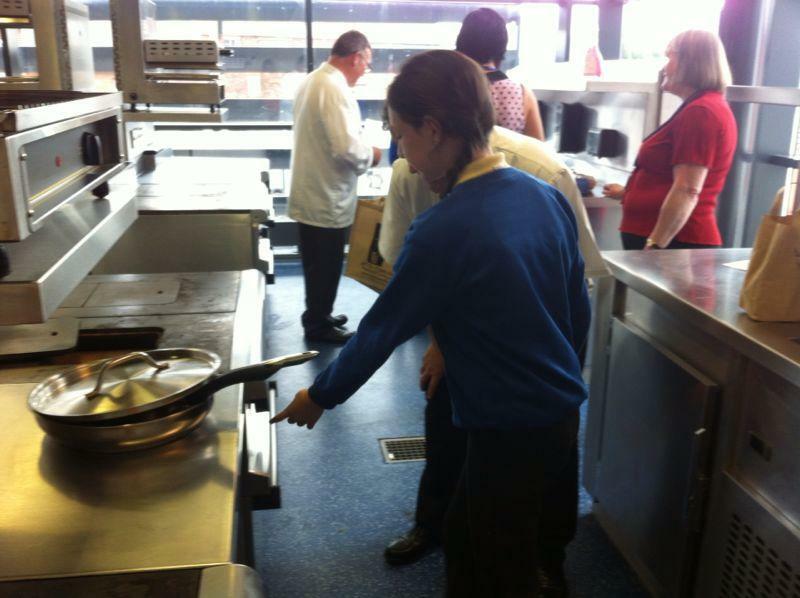 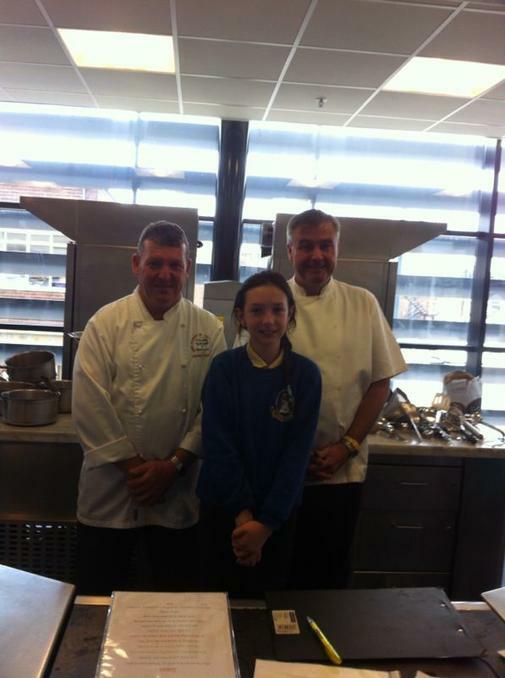 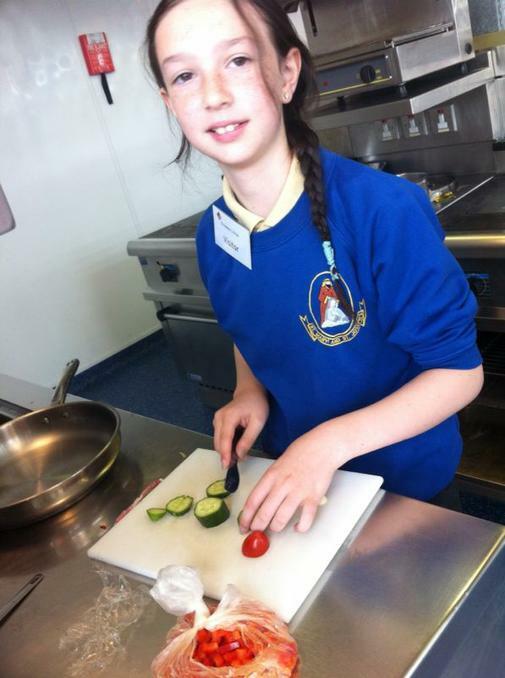 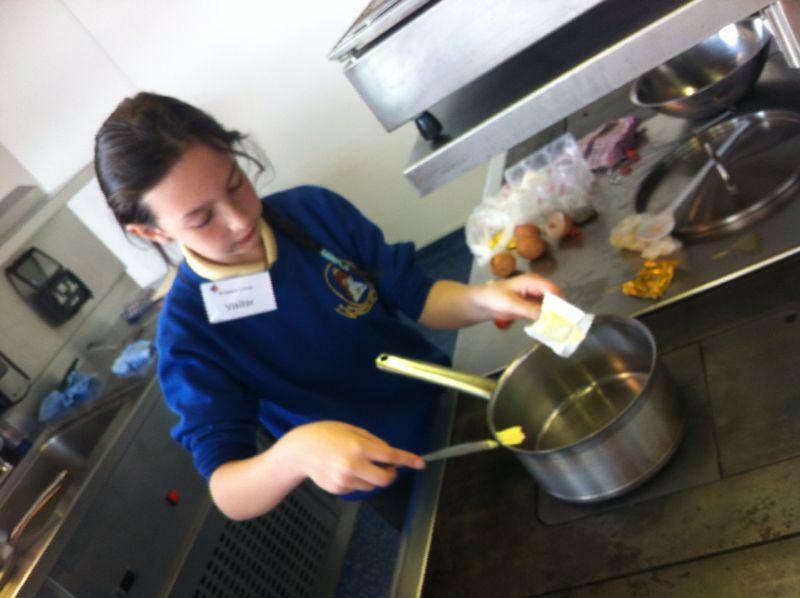 Demi competed in the semi finals for the Food versus Verse regional cook off at St Helen's catering college. 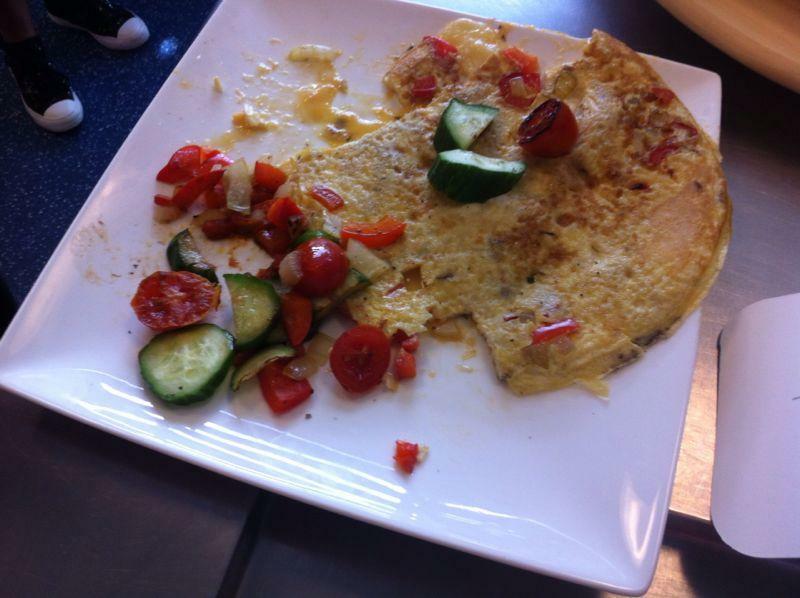 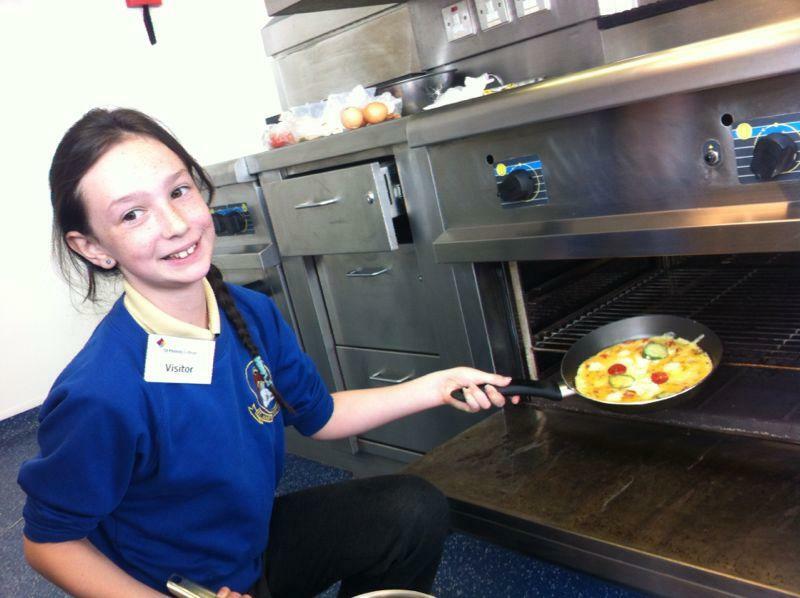 Demi made a Spanish omelette which tasted delicious! 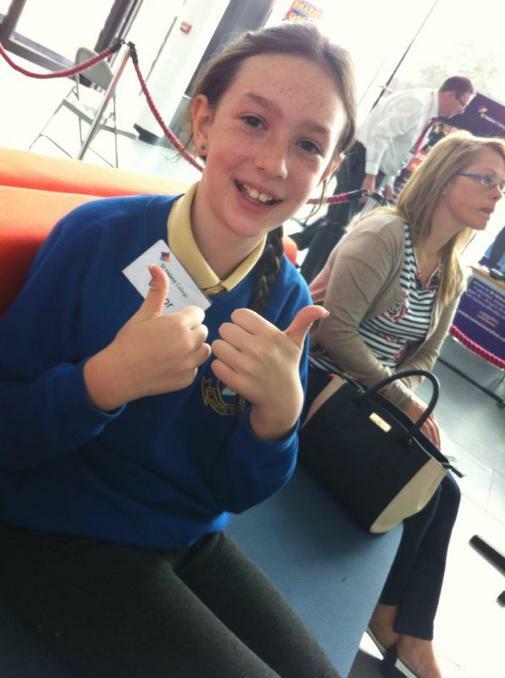 We are still awaiting the results of the competition. 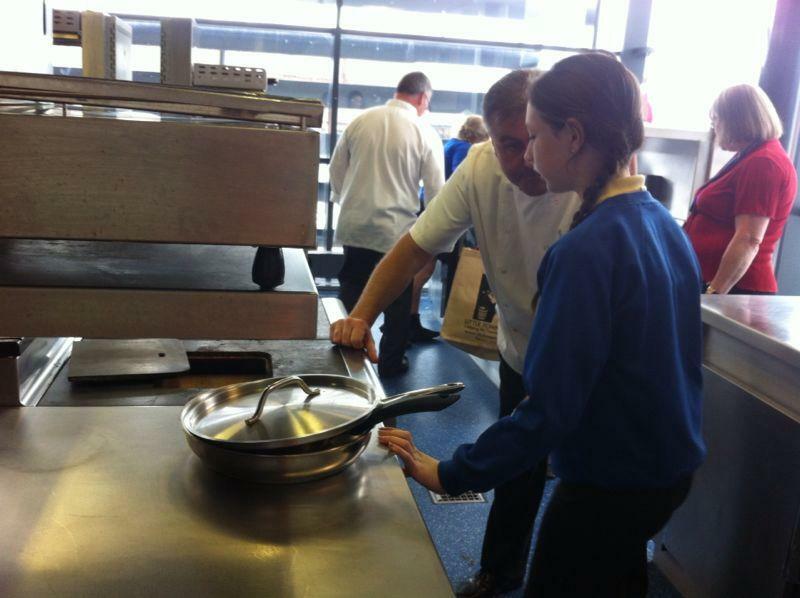 Keep posted for further up dates.